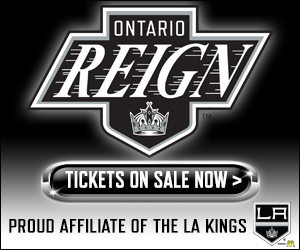 TONIGHT’S MATCHUP: The Ontario Reign are back on home ice this afternoon for a Martin Luther King Day matinee against the San Diego Gulls. Ontario enters today’s game off of a split this weekend in Iowa, most recently a 4-2 loss against the Wild on Saturday evening. WHAT TO WATCH FOR: The Reign were unable to hang on to a 2-0 lead, conceding four times in the game’s final 23 minutes in a 4-2 loss in Iowa on Saturday. 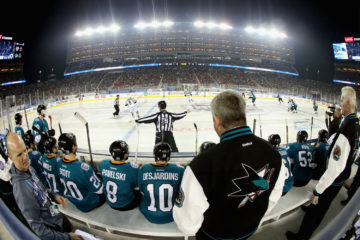 Ontario fell to 3-4-1 against the Central Division in the loss, its final road game of the season outside of the Pacific Division. 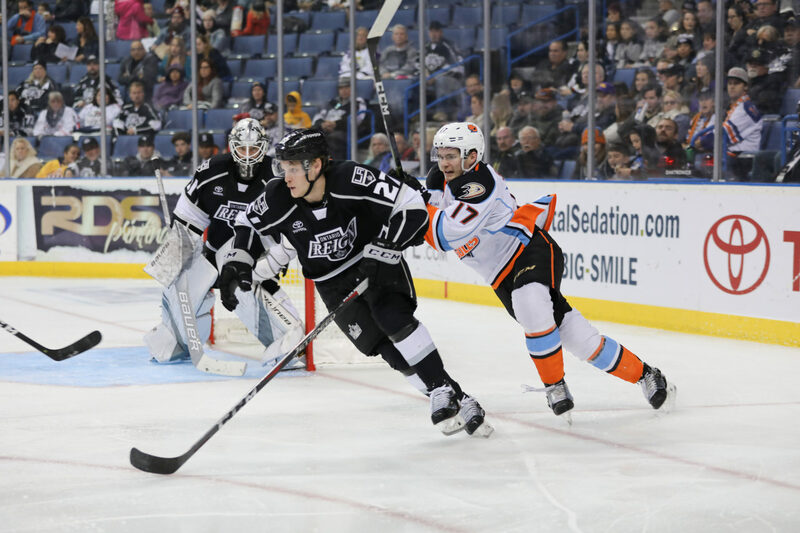 The Reign now host their So-Cal Series rival and enter tonight’s action with a 3-2-1 record against the Gulls this season, including a 2-1-1 mark on home ice. After today’s game, Ontario and San Diego will meet three times in an eight-day span in early-February. HOME SWEET HOME: Today’s contest against the Gulls begins a stretch with 13 of the Reign’s next 16 games coming on home ice, with all 16 of those games within the state of California. 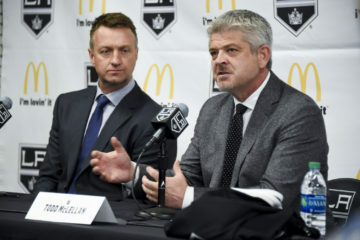 Ontario will travel twice to San Diego and once to Bakersfield in that span. The Reign will host seven different opponents over the 13 games, including two home matchups against today’s opponent, San Diego. POINTS ON POINTS: Entering today’s action, four Reign players have scored at a point-per-game pace or higher this season against the Gulls. Forward Philippe Maillet leads the way with seven points (3-4-7) from six games played, including a hat trick on December 22 in Ontario. Forwards Brett Sutter (3-3-6) and Sheldon Rempal (2-4-6), along with defenseman Matt Roy (1-5-6) have also scored at a point-per-game pace thus far this season. ROY STORY: Ontario defenseman Matt Roy collected a point for the second straight game as he scored his team’s second goal on Saturday in Iowa. Roy’s goal was his seventh of the season, leading all Reign defensemen. Roy’s marker came on the man advantage, his fourth power-play goal and 14th power-play point of the season, ranking him second on the Reign overall and fifth in the AHL amongst defensemen. 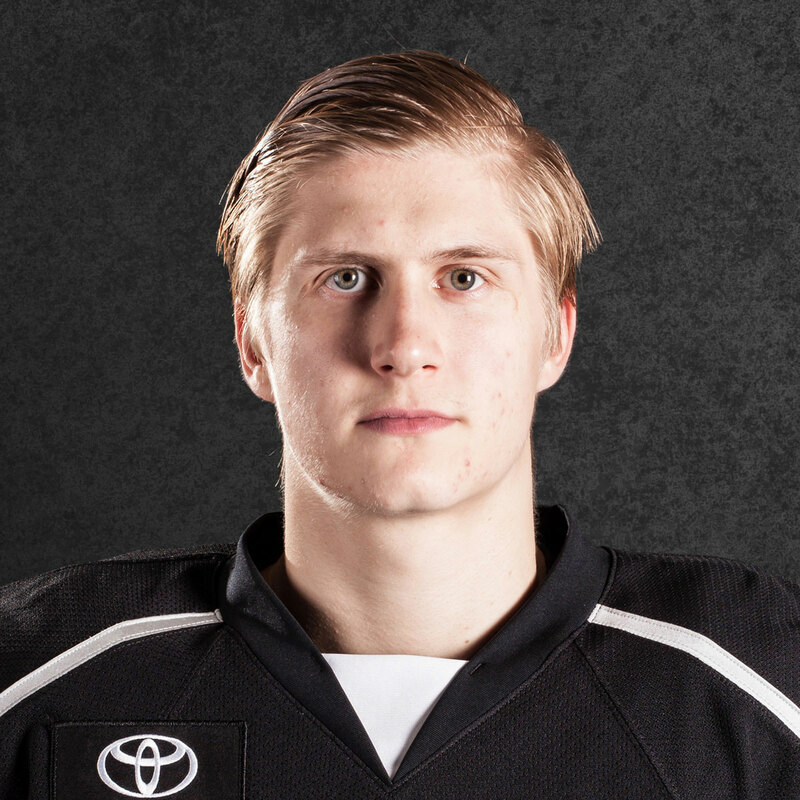 COLD AS EYSS: Reign forward Mikey Eyssimont scored his seventh goal of the season on Saturday, an unassisted, first-period tally to open the scoring. Eyssimont has now tallied 14 points (7-7-14) as a rookie this season, ranking fourth on the Reign among first-year players. Eyssimont has also collected two points (1-1-2) over his last three games and was one shot shy of a season-high with five shots on goal on Saturday. 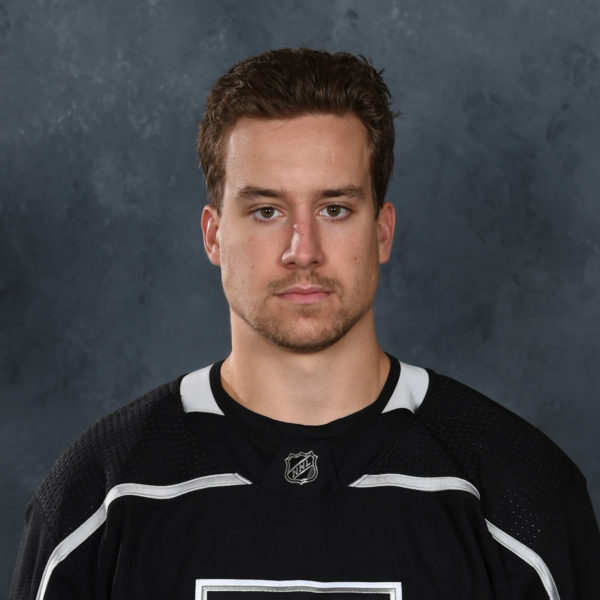 ALL YOU NEED IS LUFF: The Reign received reinforcements this morning as forward Matt Luff rejoined the team after he was assigned by the Los Angeles Kings. 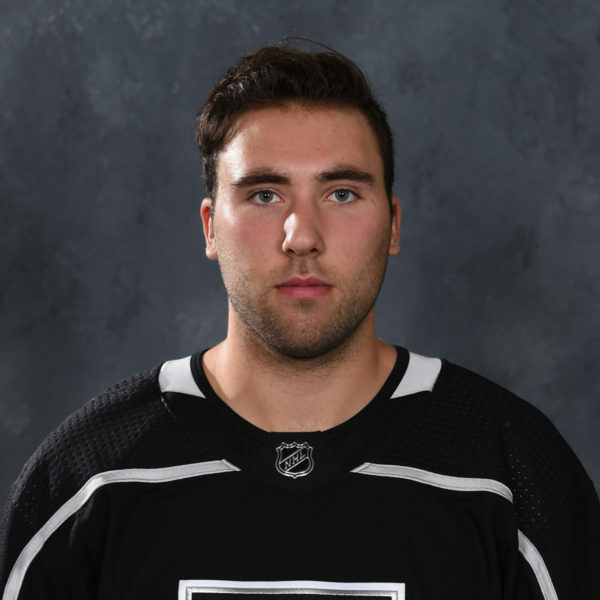 Luff has collected seven goals and ten points from 30 games played this season with the Kings, after he made his NHL debut in November. Luff has also amassed 12 points (6-6-12) from nine AHL games played this season with the Reign. 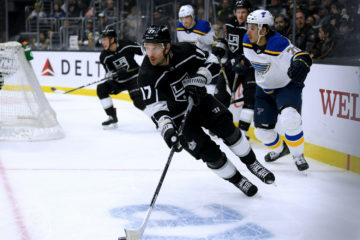 WE’RE GOING STREAKING: Ontario forward Matt Moulson collected an assist on Saturday, extending his scoring streak to a current team-high four games, dating back to January 11 in San Jose. Moulson also holds the Reign’s longest scoring streak on the season, an eight-game run from October 6 through November 1. 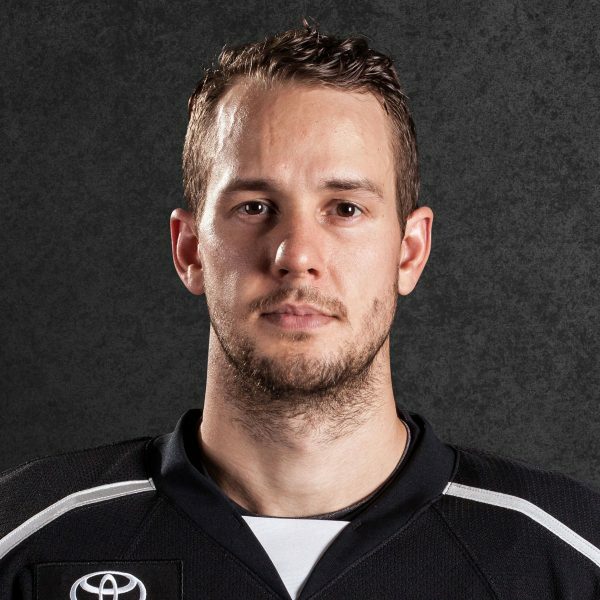 The veteran forward is the Reign’s leading scorer on the season in both goals (14) and points (31).